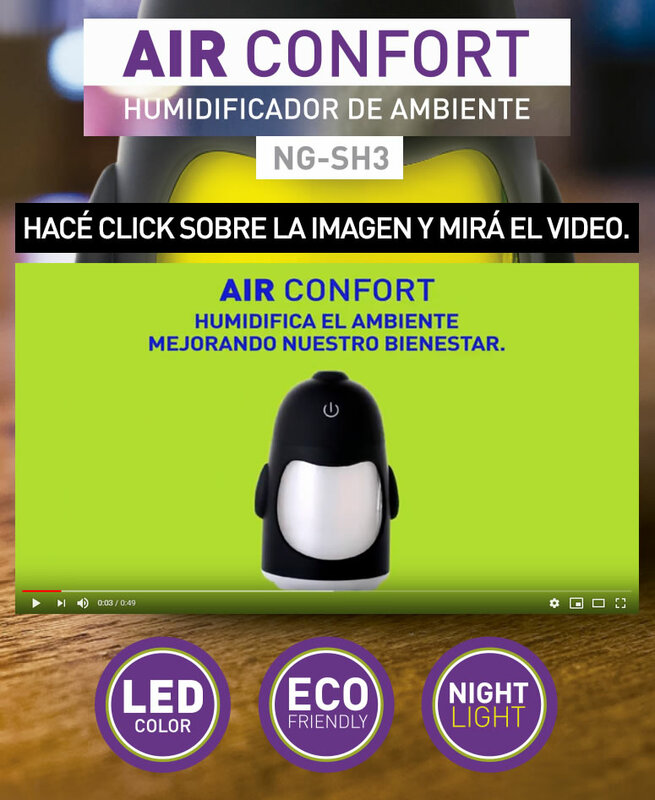 NG-SH3. 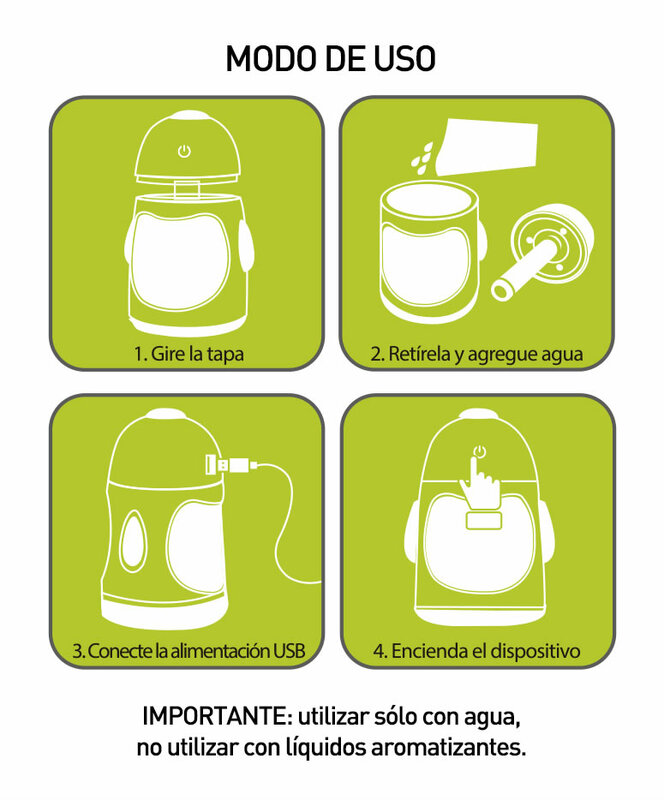 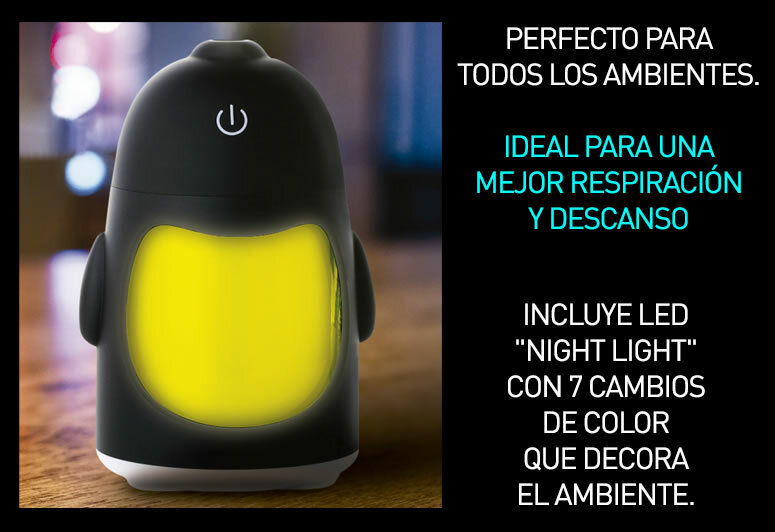 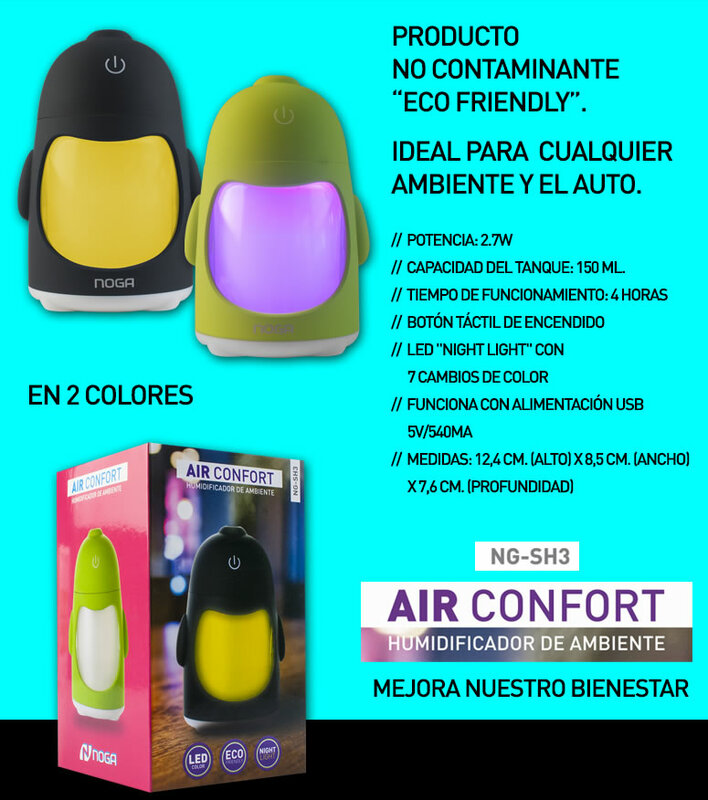 NUEVO HUMIDIFICADOR NOGA AIR CONFORT. 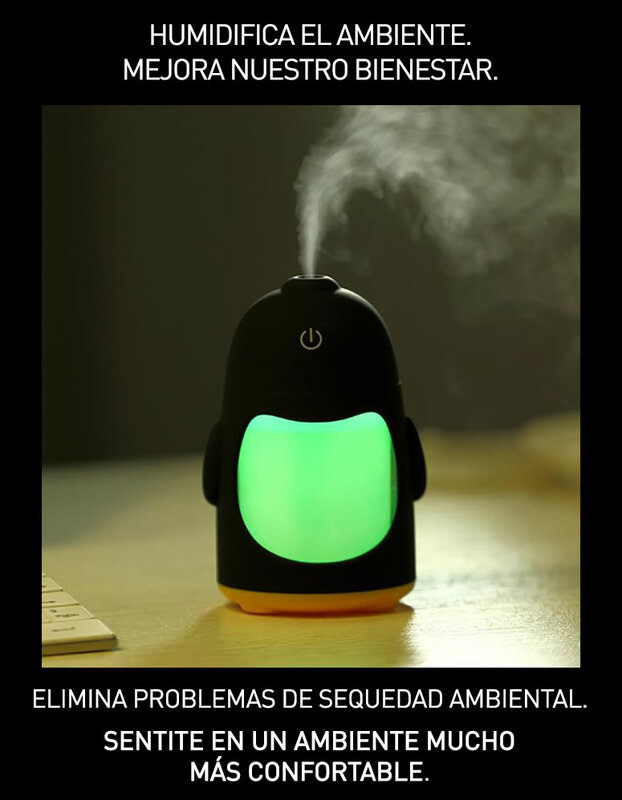 AMBIENTES MÁS CONFORTABLES.